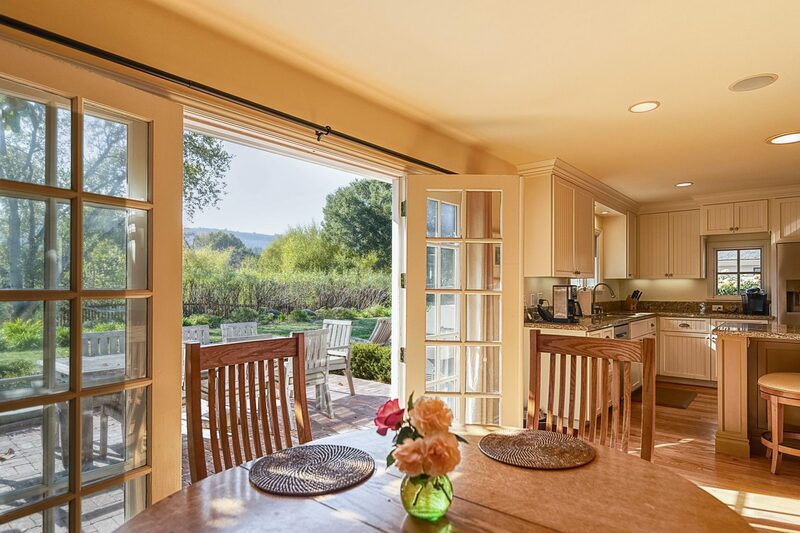 Casual living in Carmel Valley. 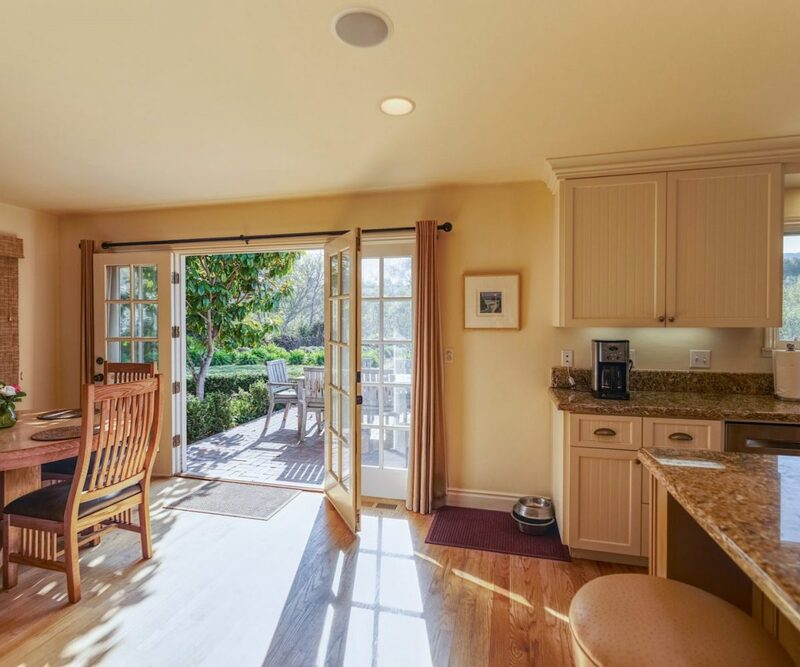 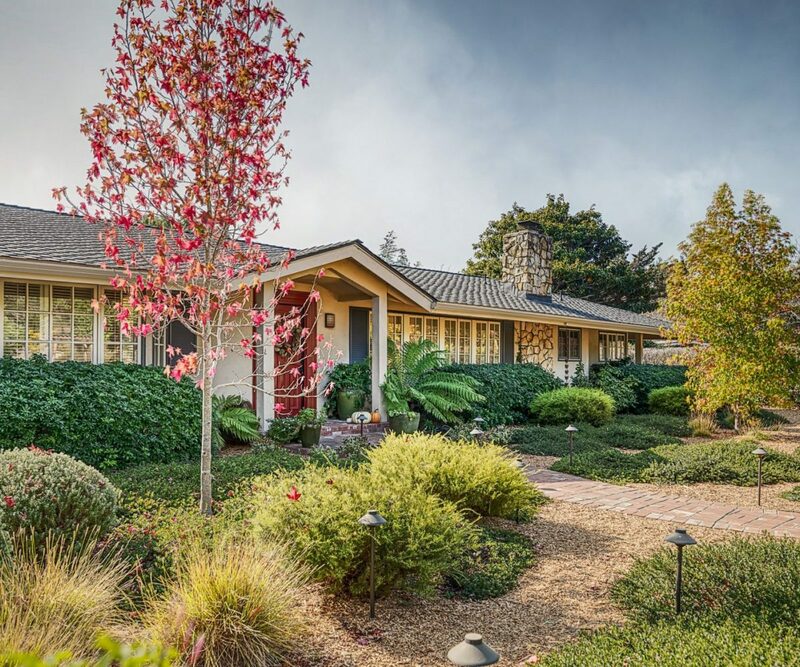 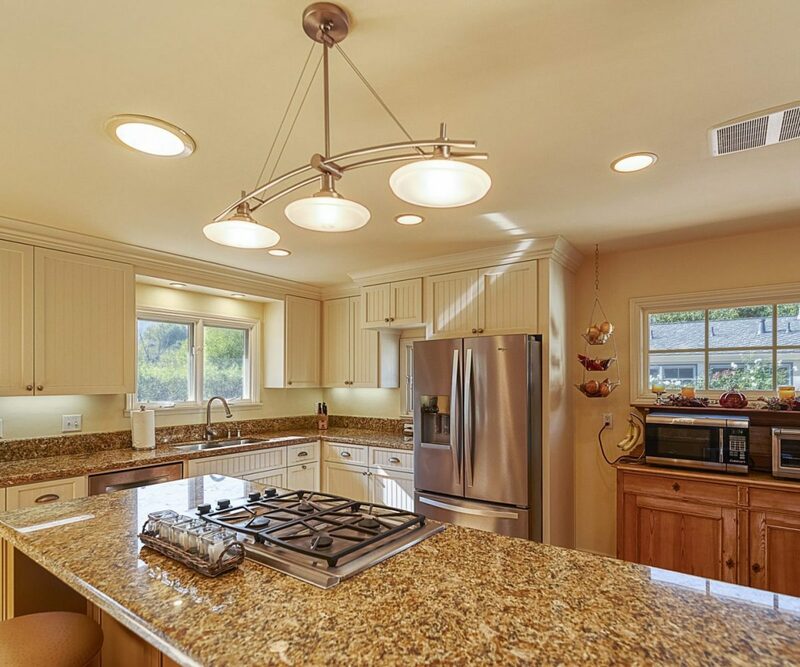 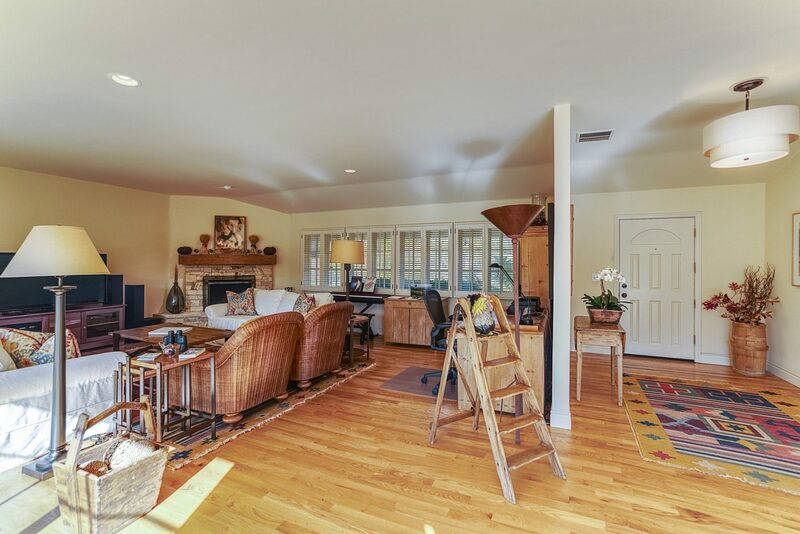 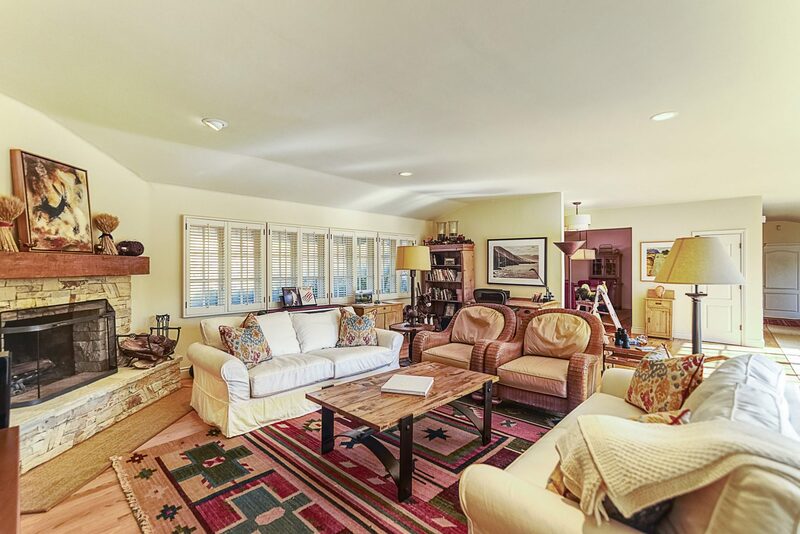 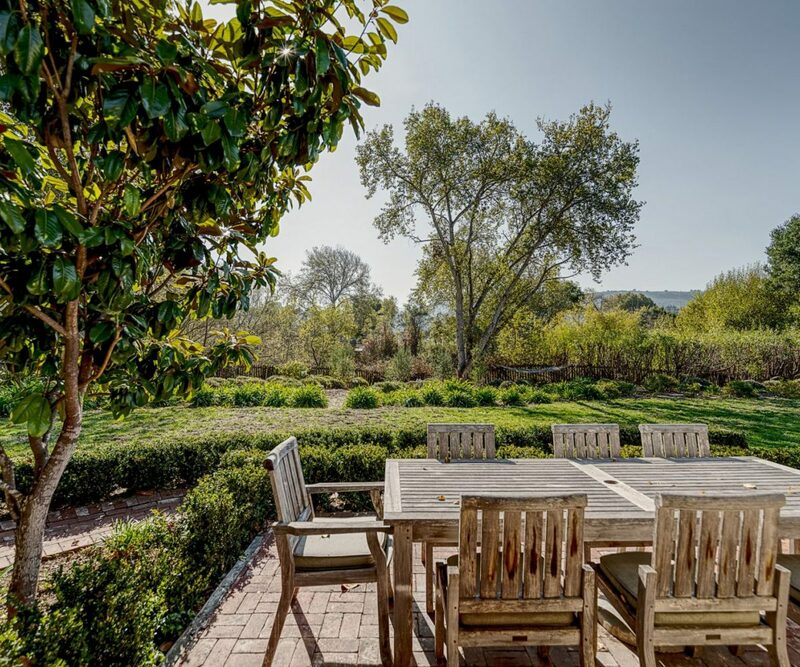 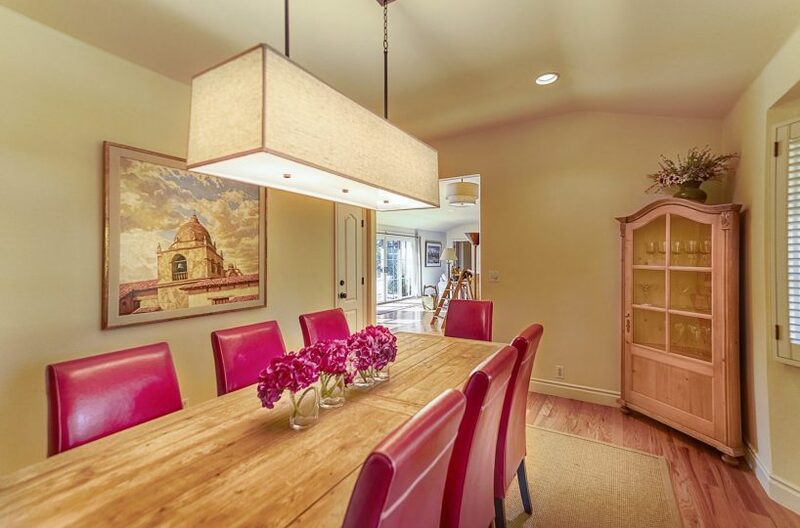 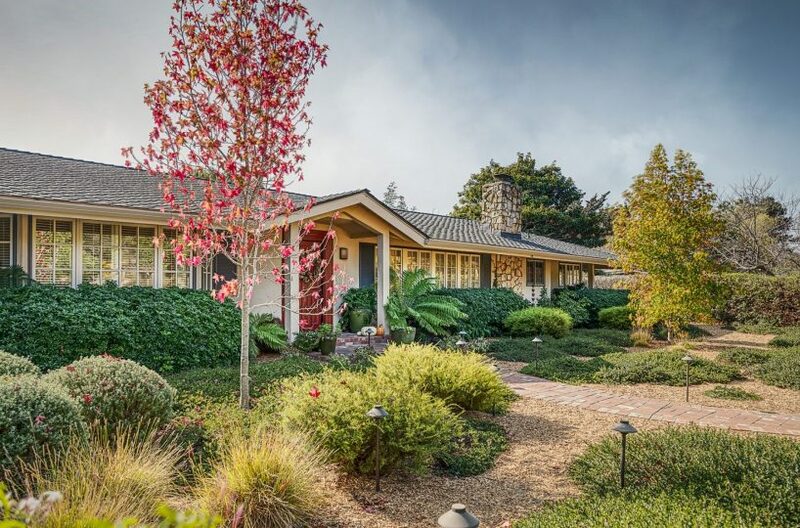 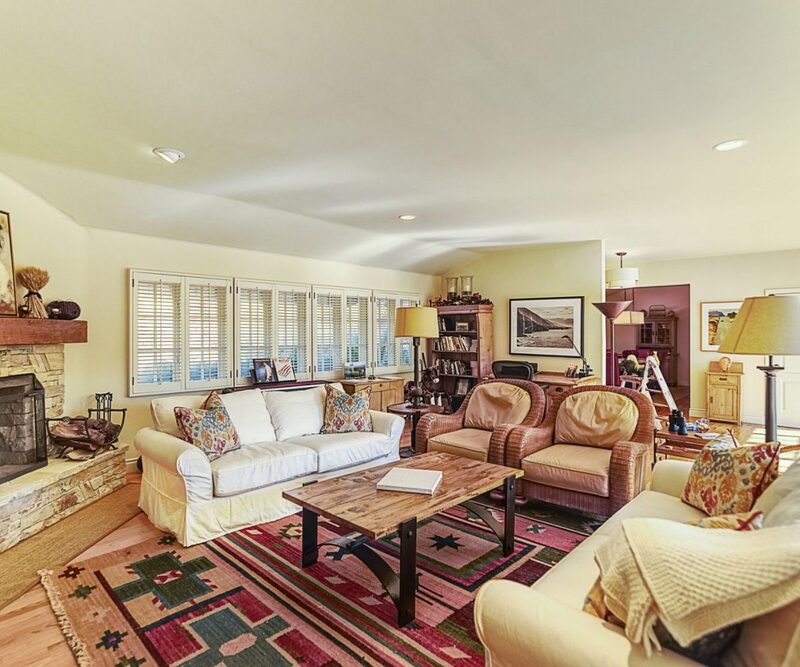 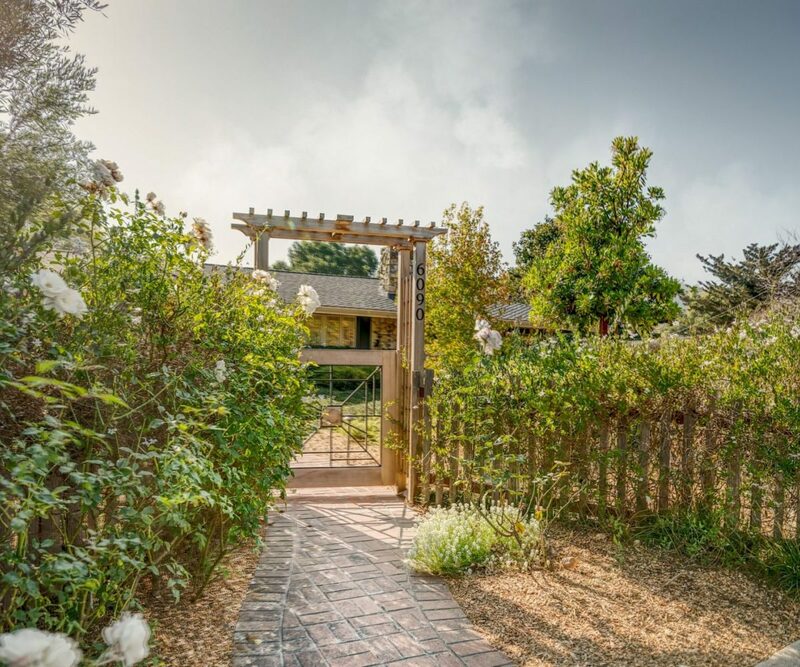 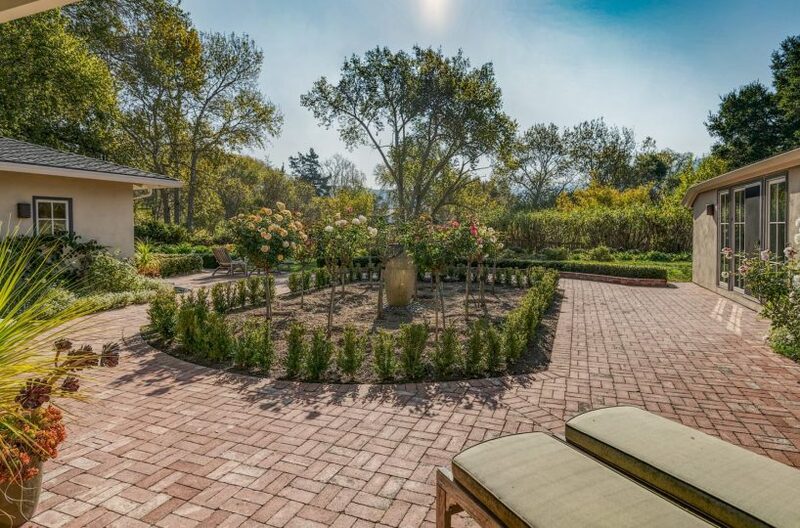 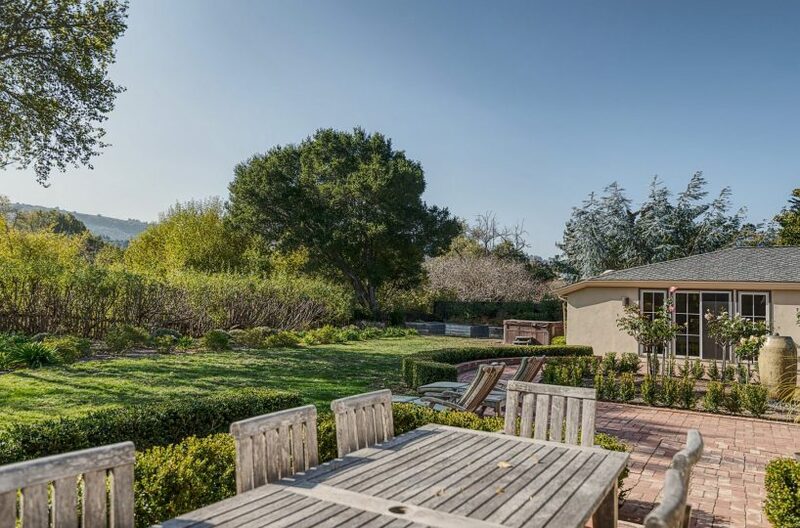 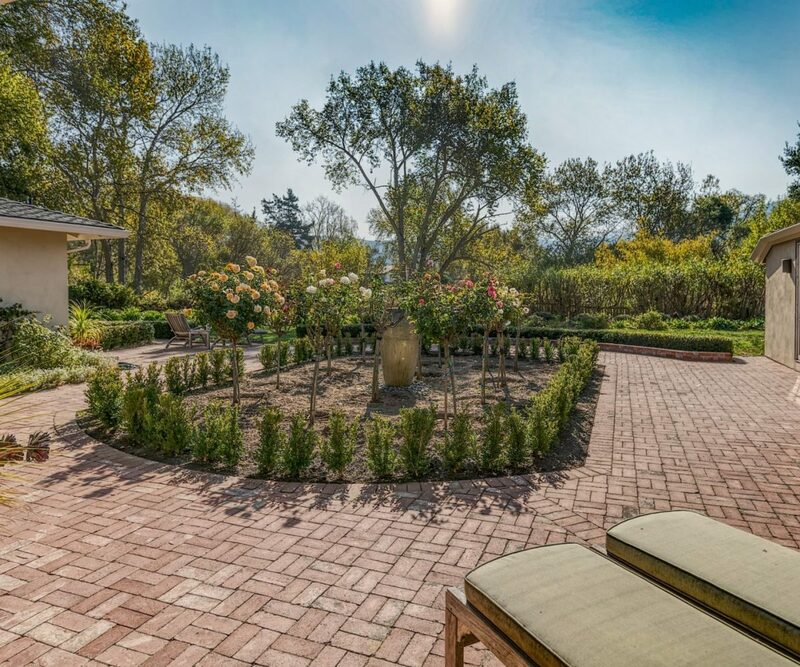 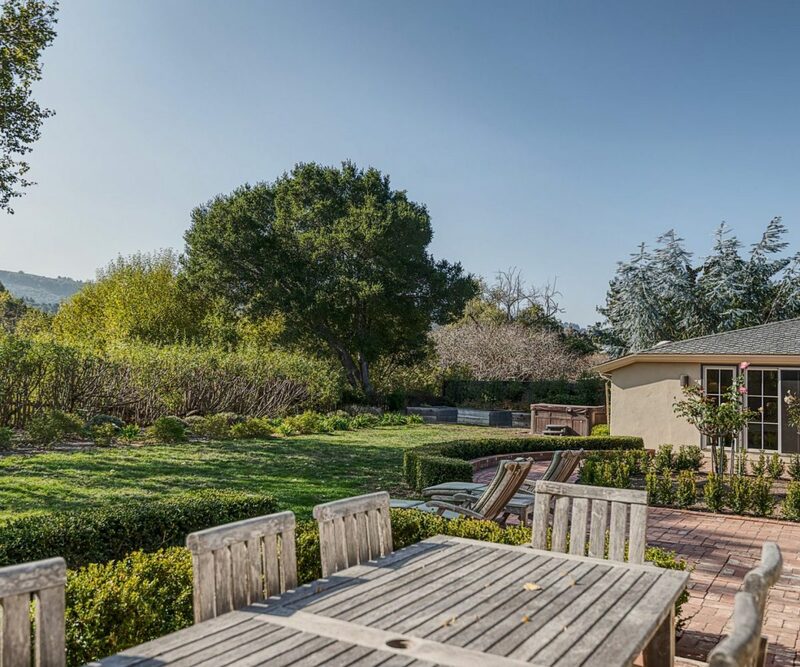 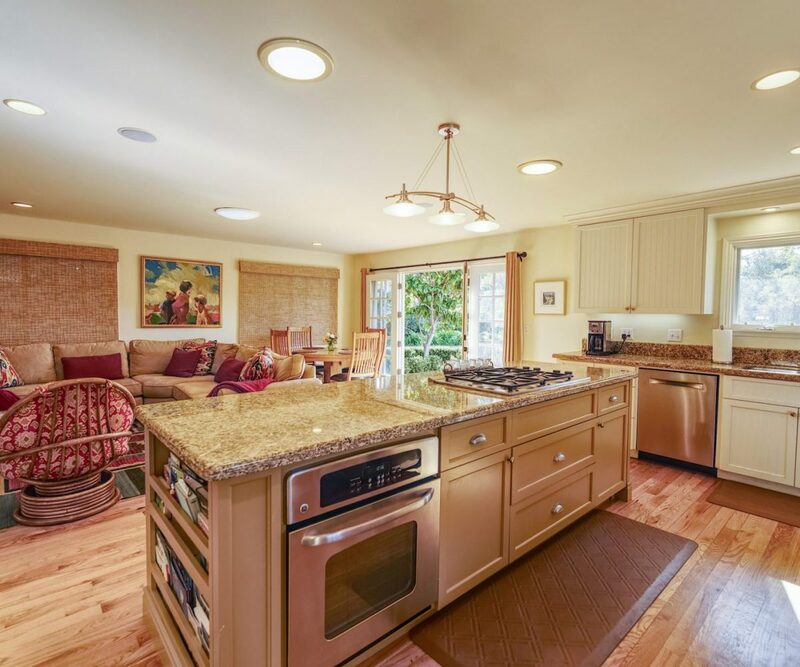 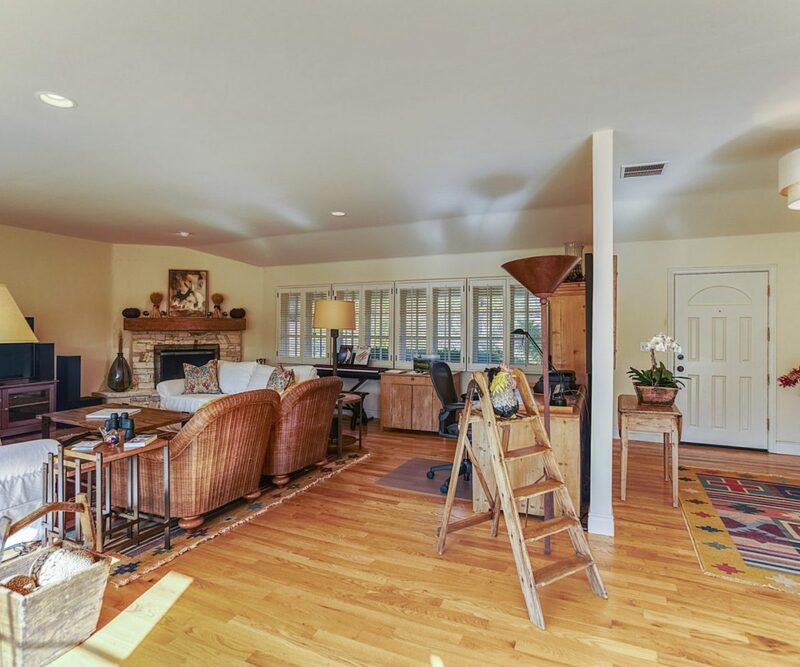 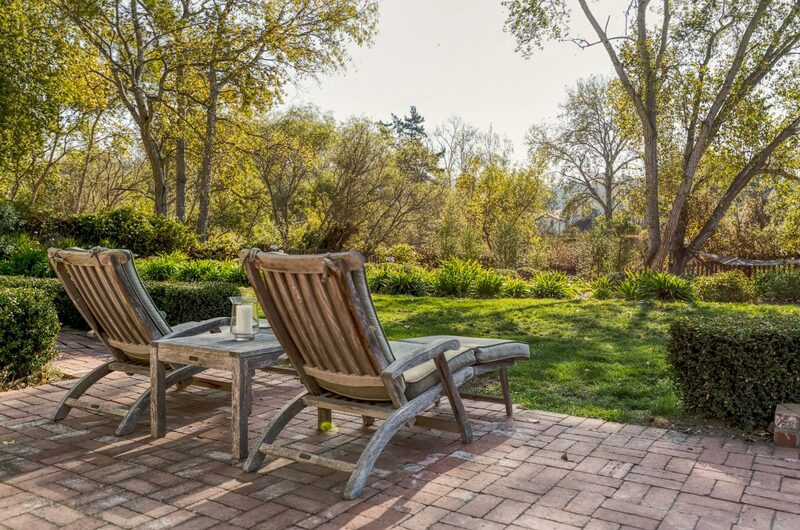 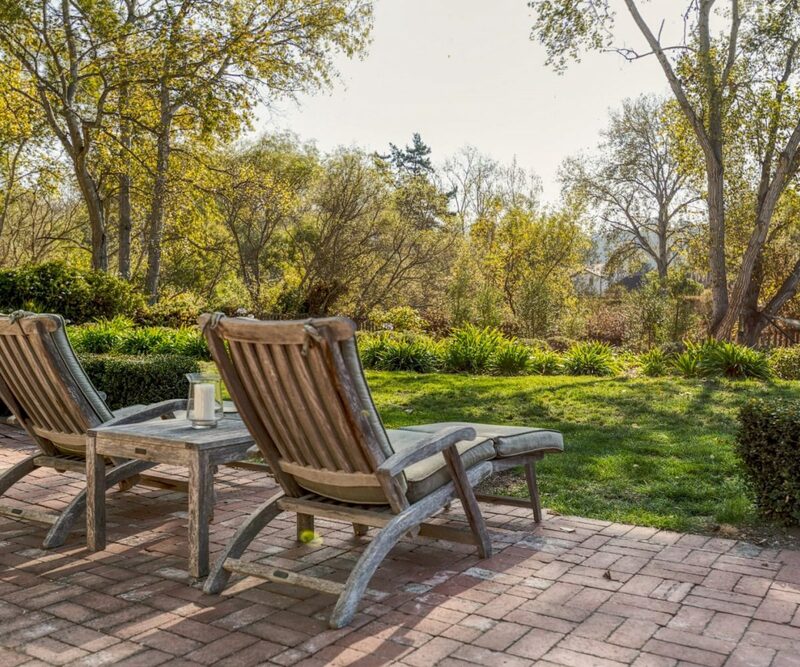 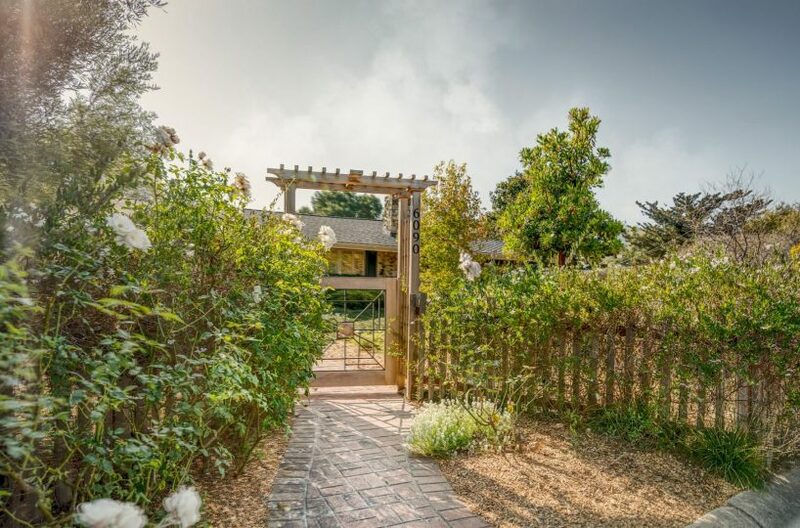 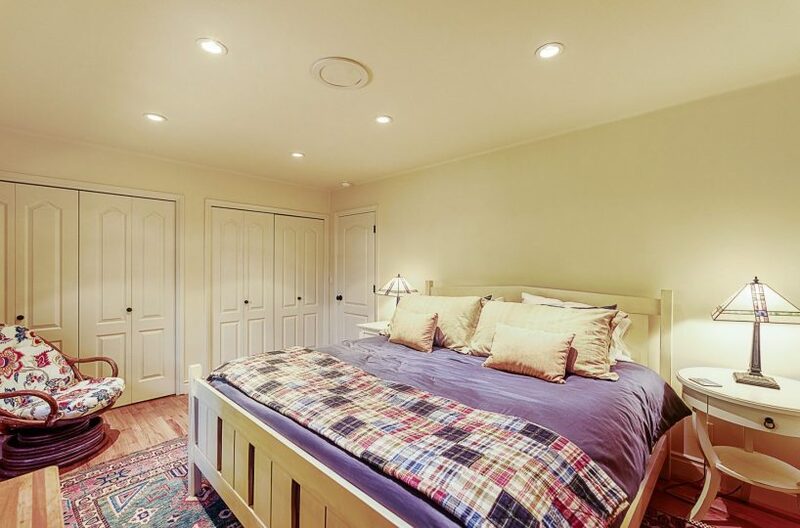 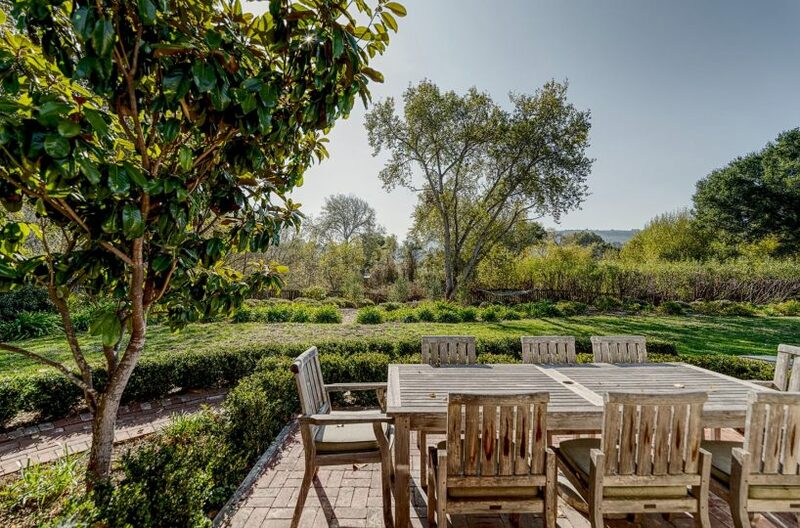 Located in one of the best neighborhoods, just a quick trip out Carmel Valley Road, Brookdale is the most charming and quiet place to spend a vacation on the Peninsula. 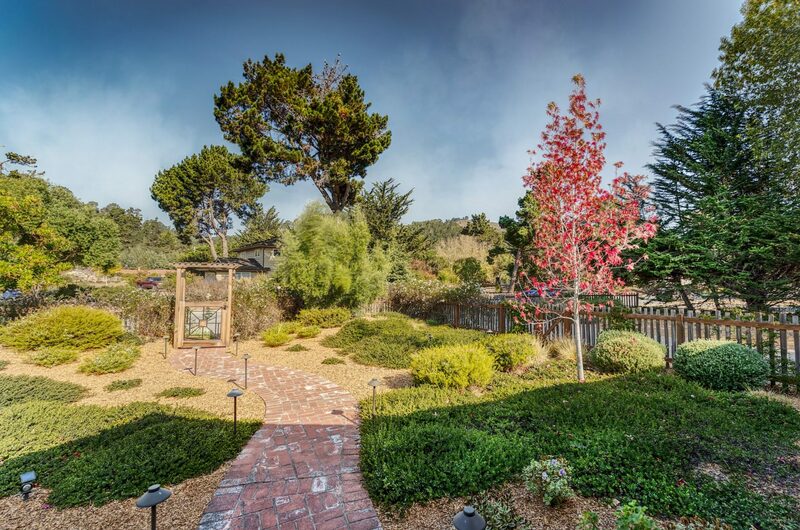 A little warmer and sunnier, it’s why locals choose to head to the “Valley” and skip the fog along the coast. 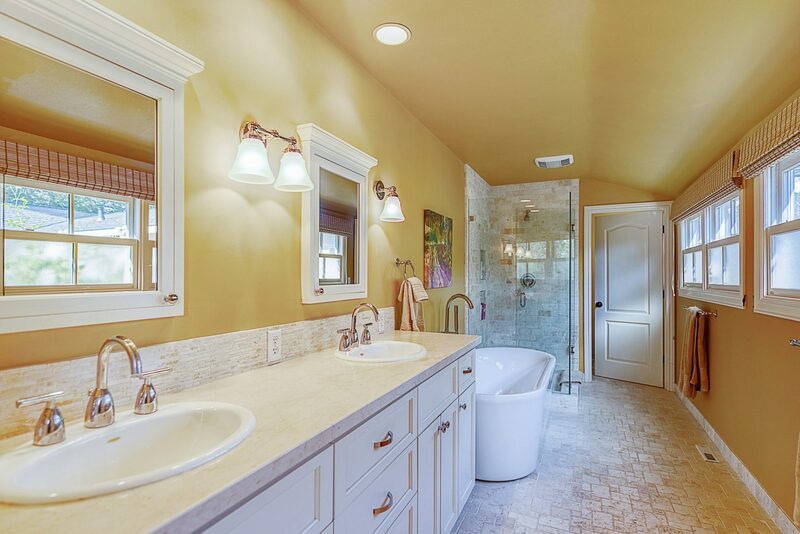 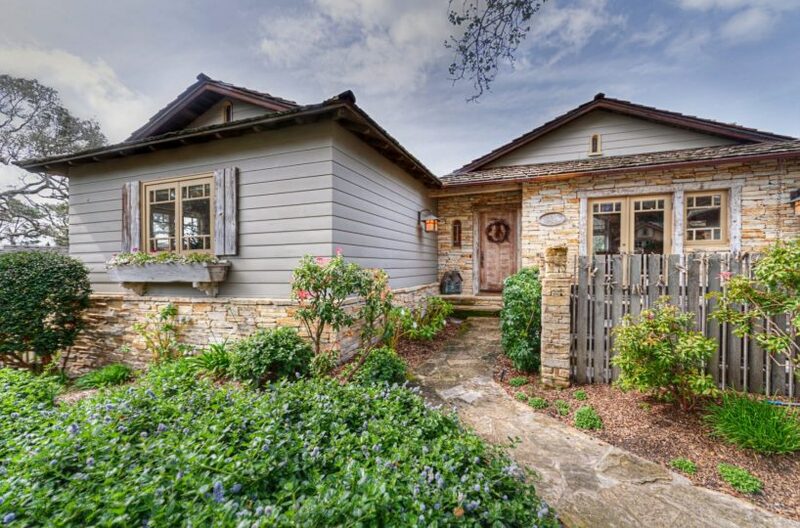 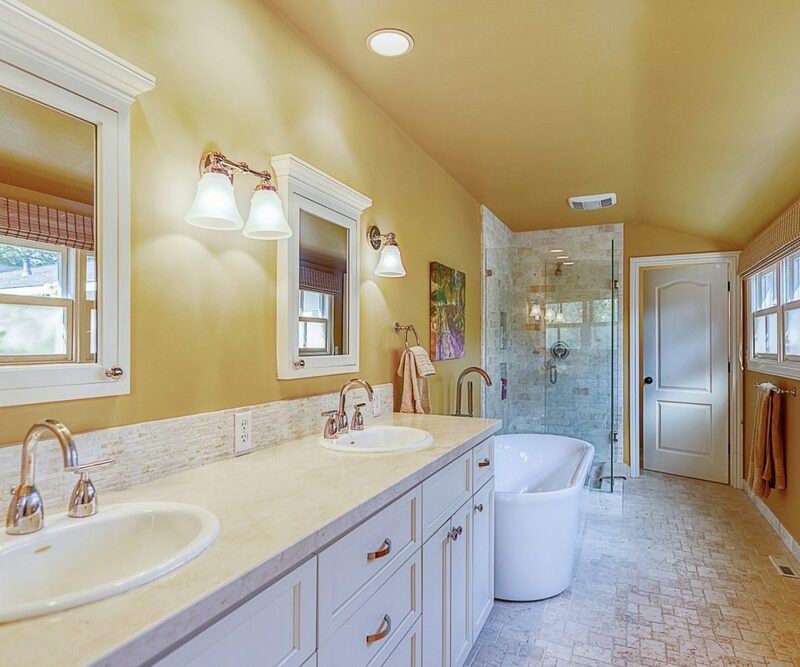 This charming single story home is warm and inviting with its casual style, while all of the rooms open to the rear patio and rambling garden. 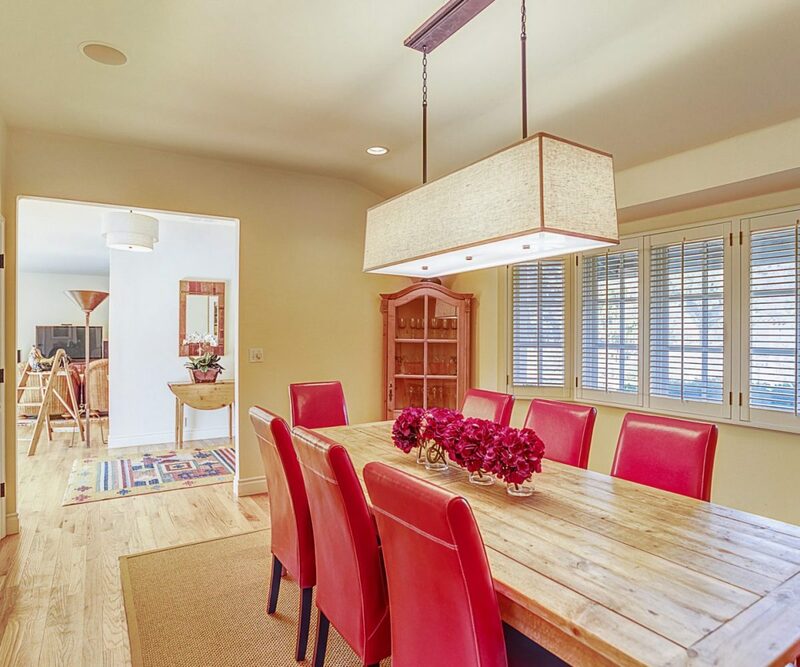 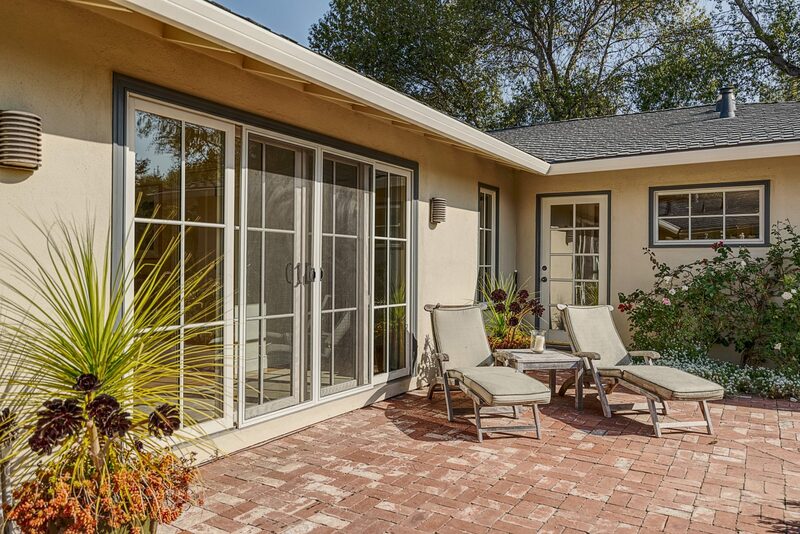 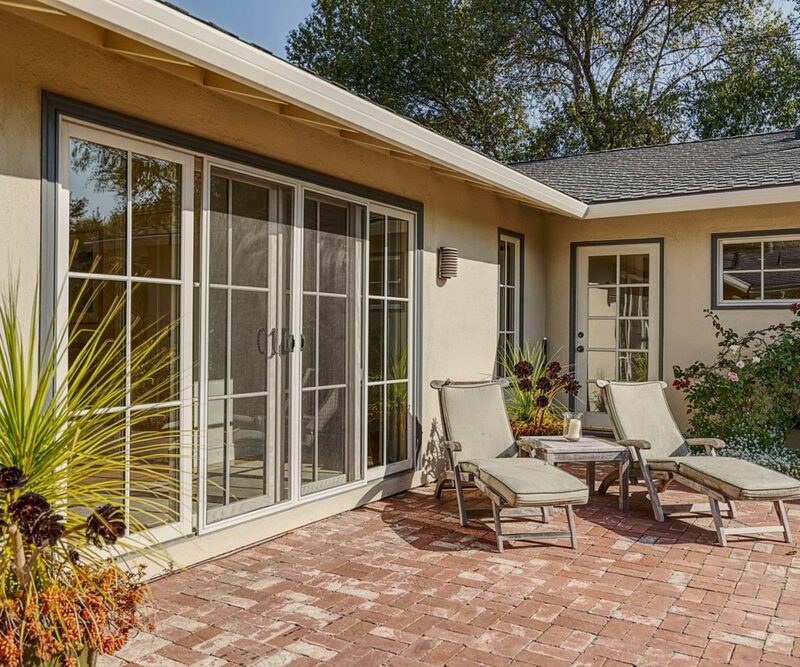 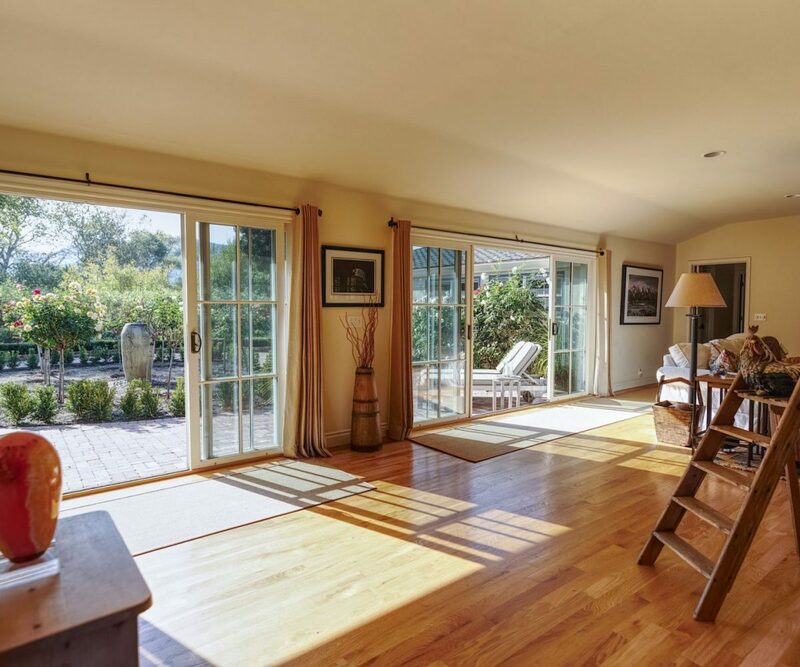 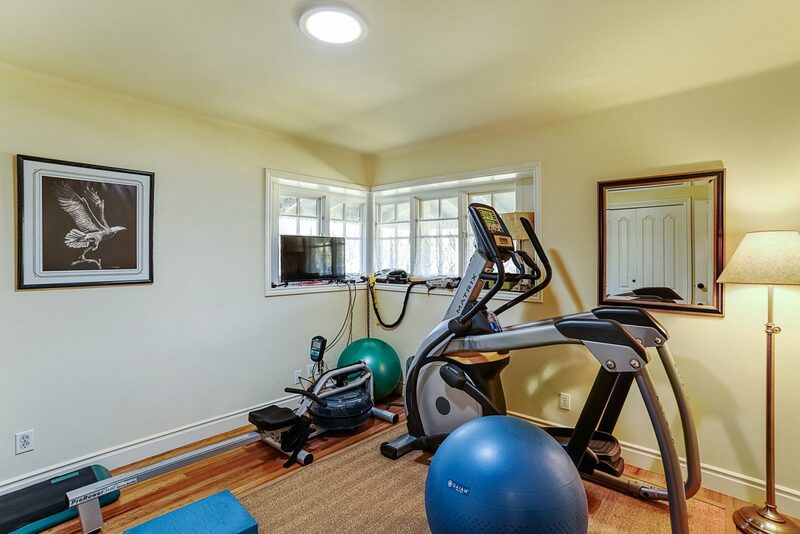 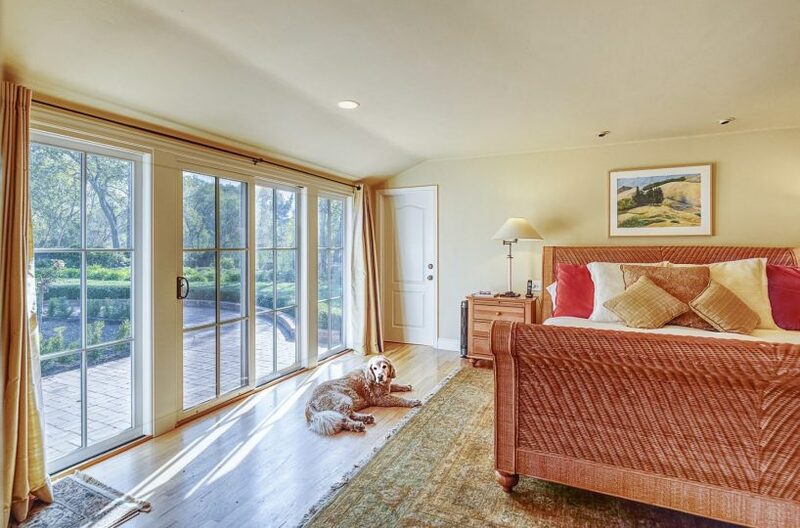 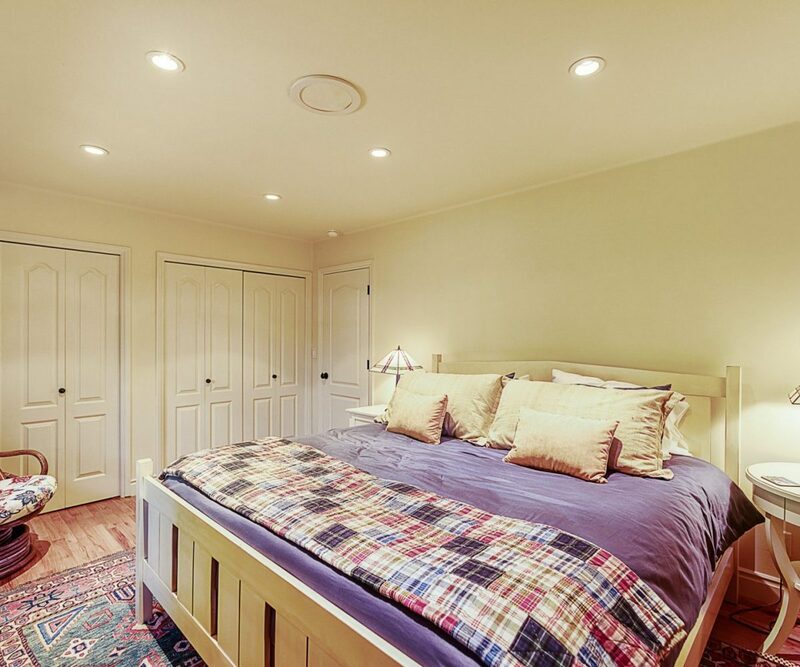 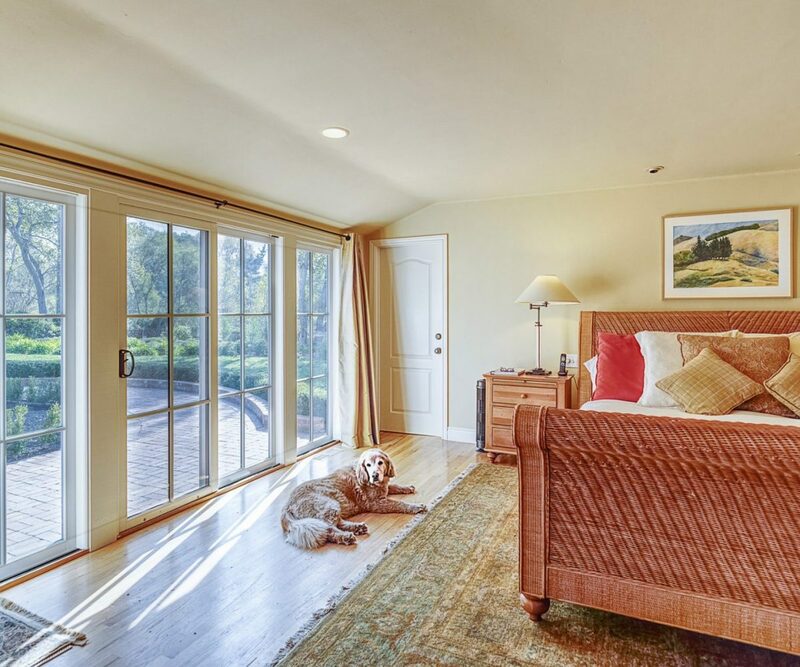 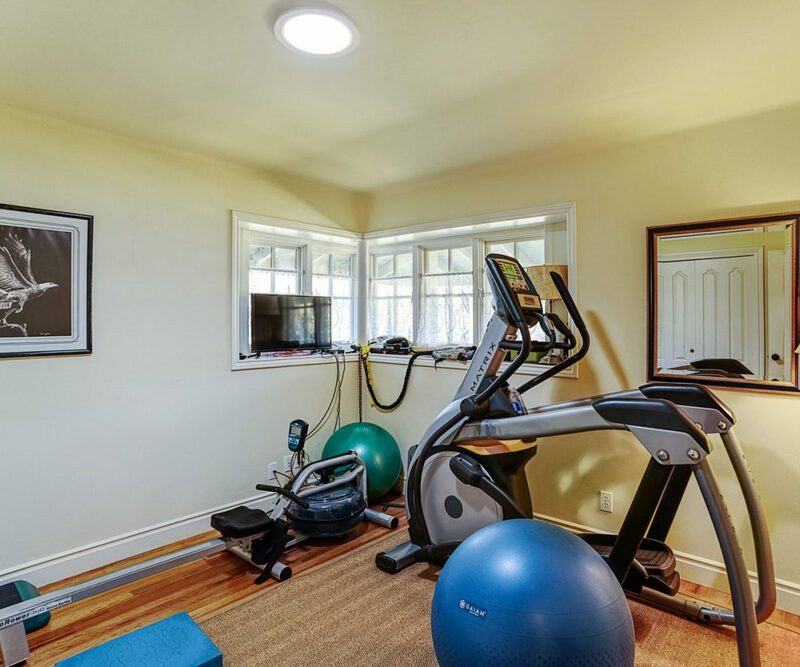 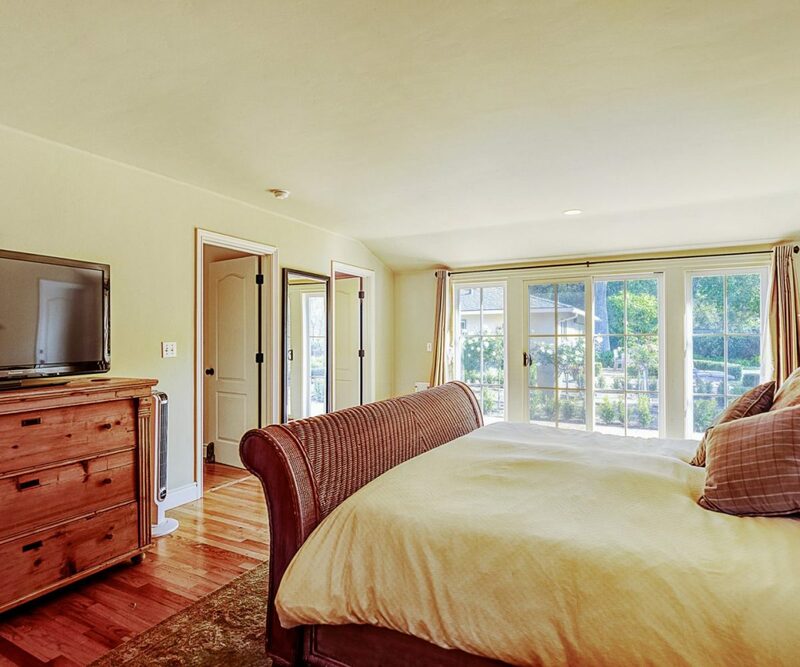 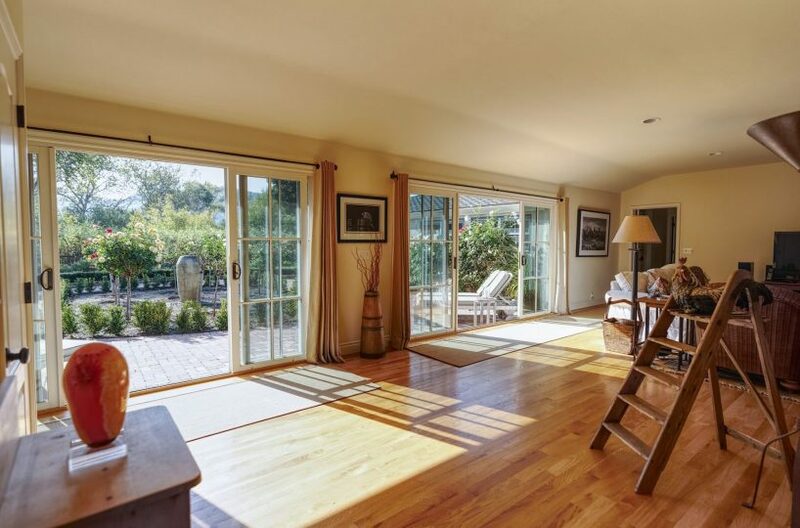 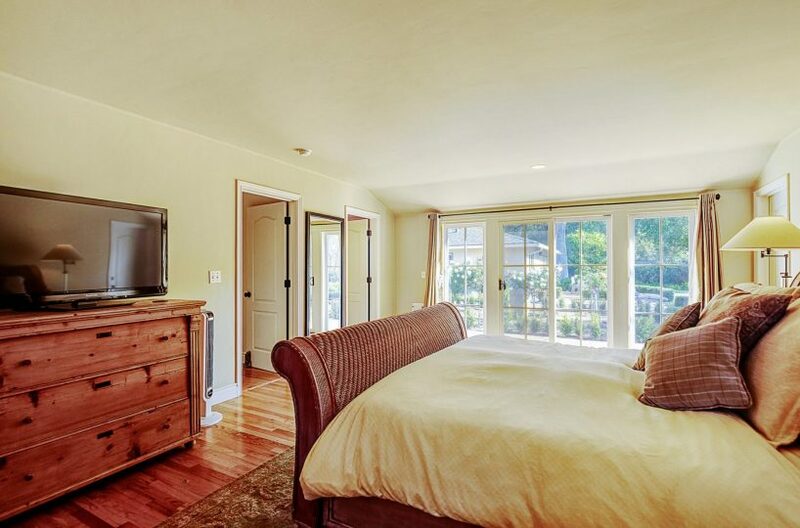 2 bedrooms 3 full baths with an extra workout room to keep you in shape while you laze in the warmth of Carmel Valley sunshine. 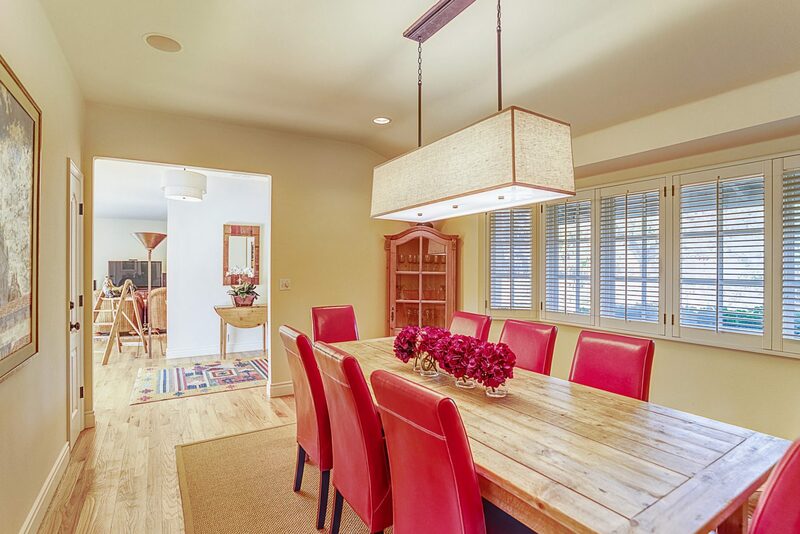 The open style kitchen, dining and family room make it the perfect place to enjoy dinners with family and friends. 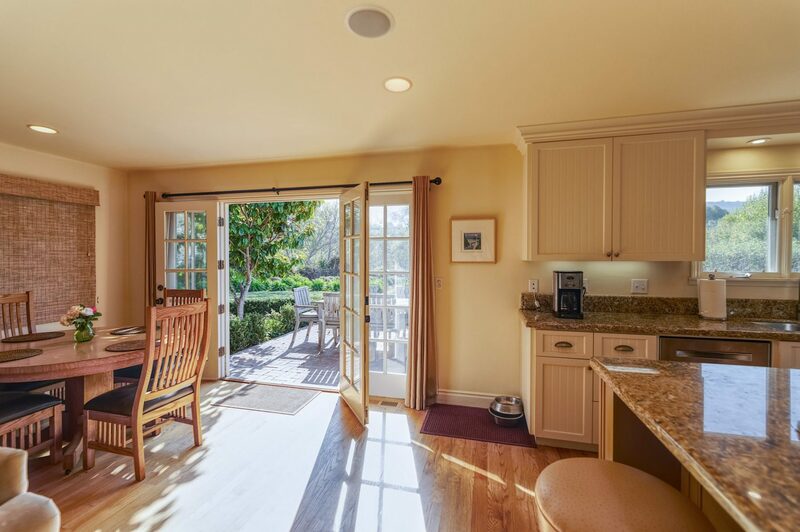 The kitchen area opens to the outdoor BBQ and dining table so you can easily appreciate the great outdoors. 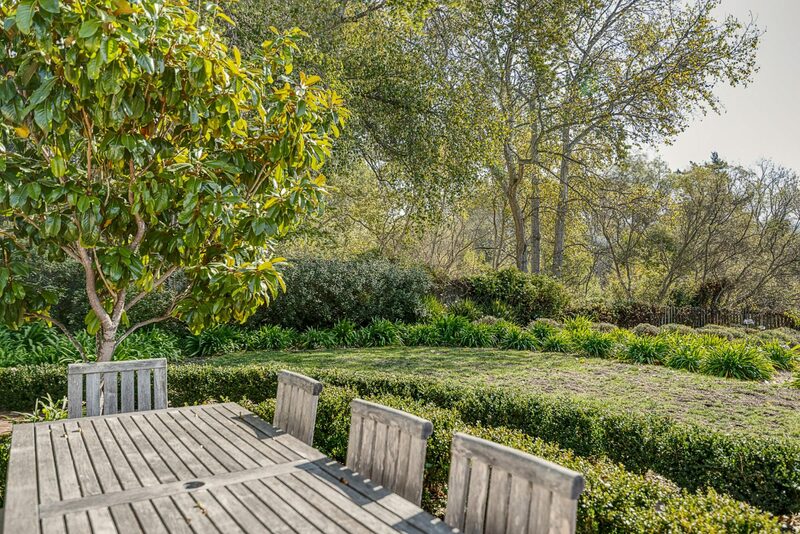 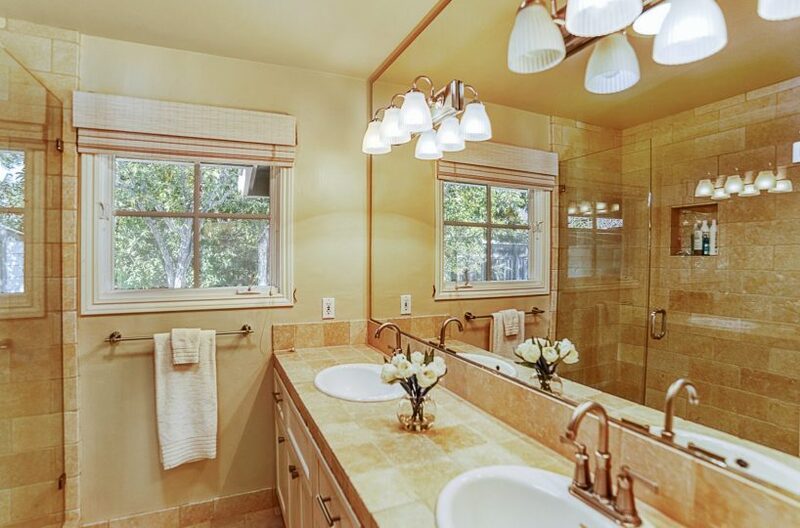 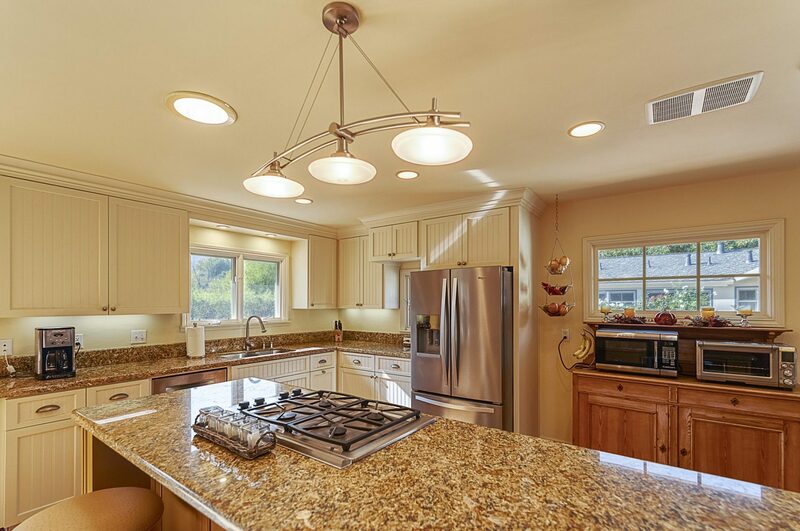 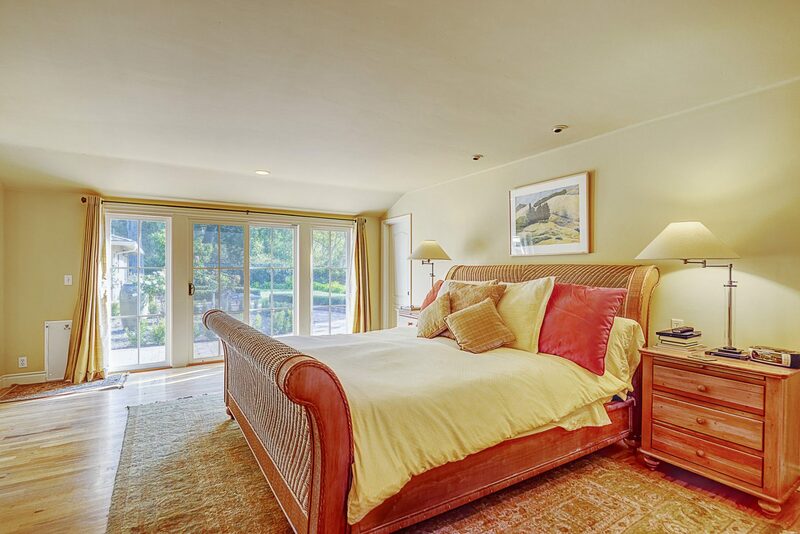 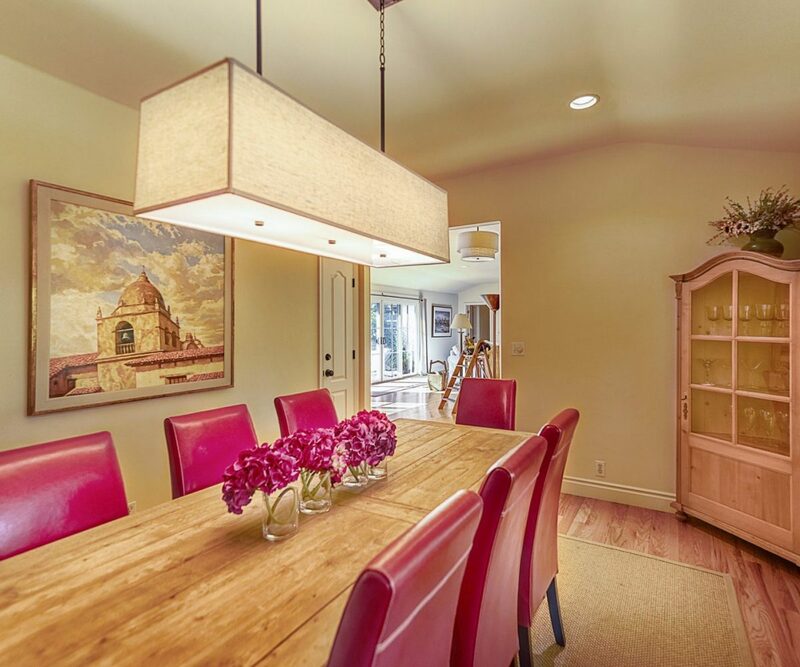 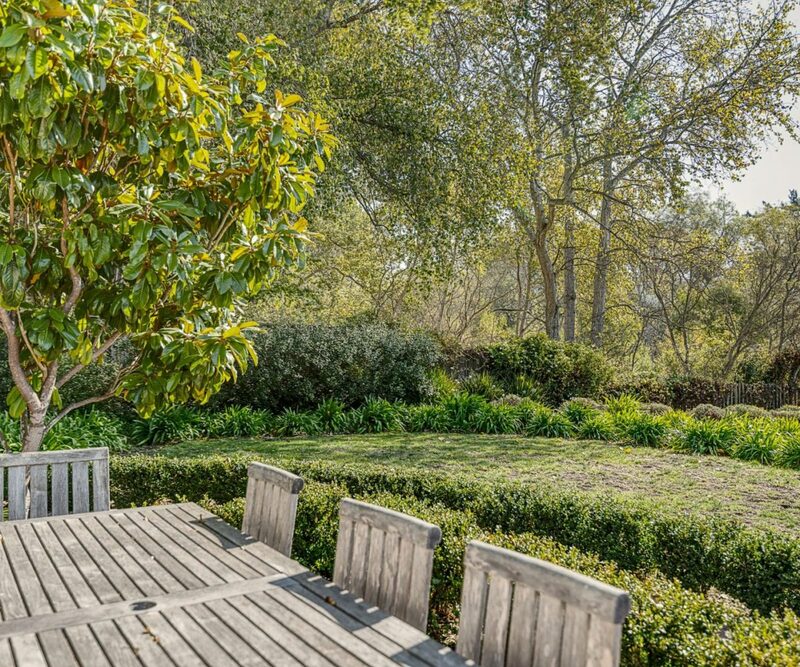 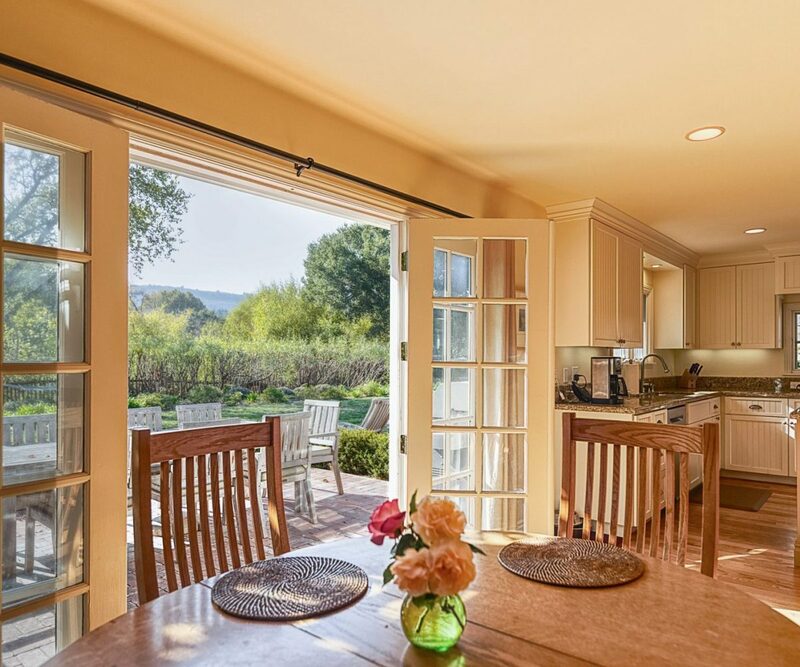 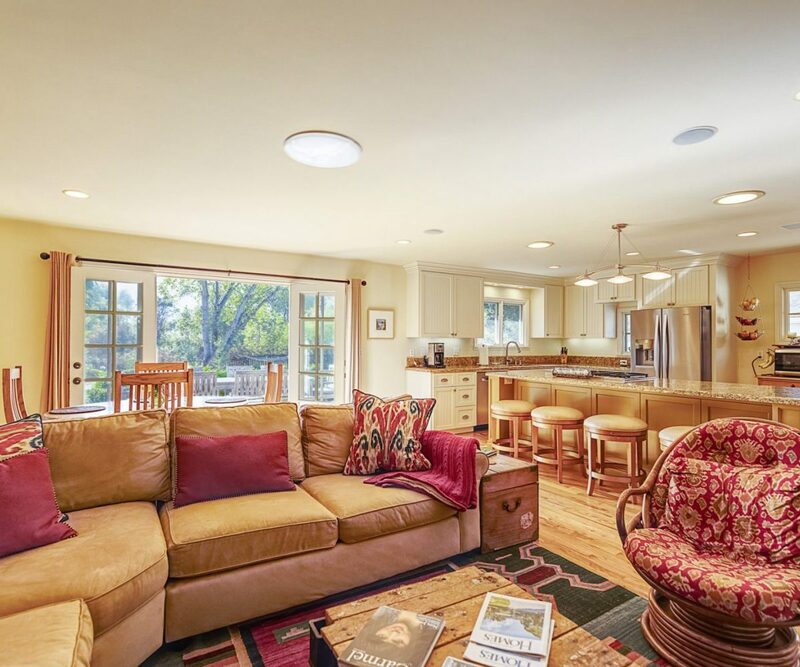 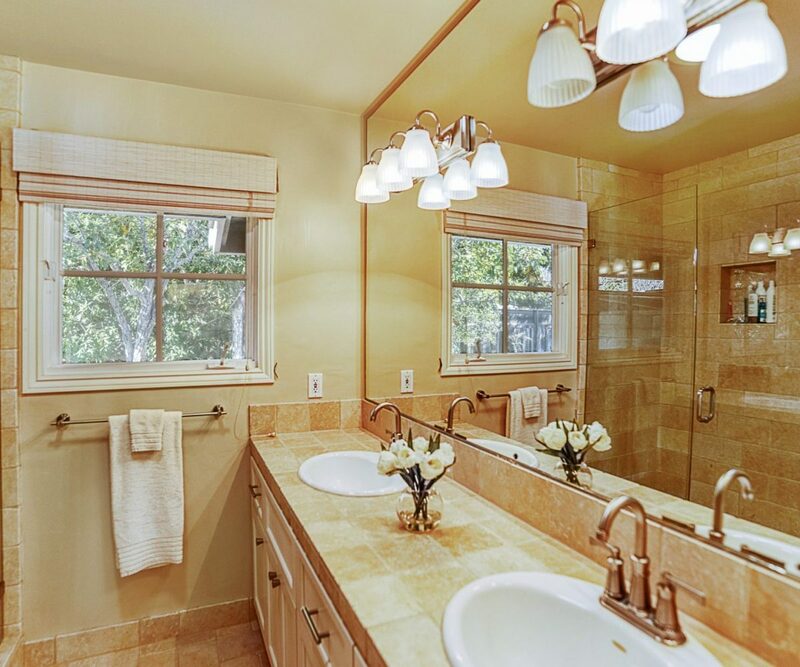 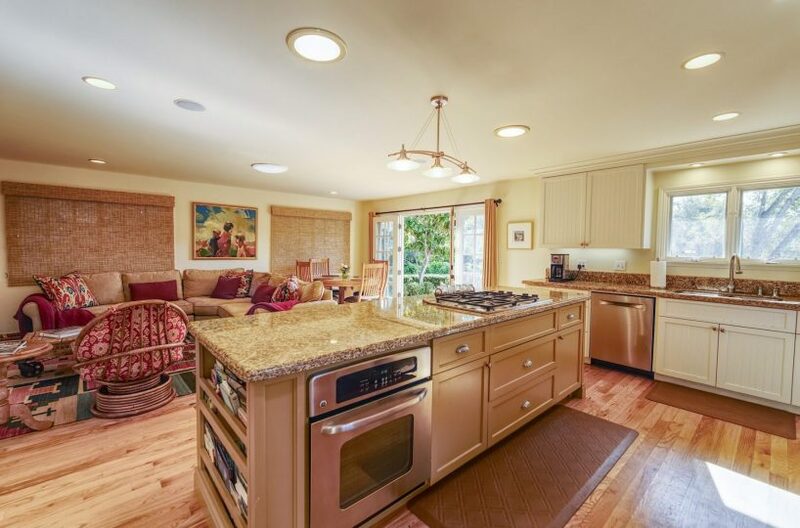 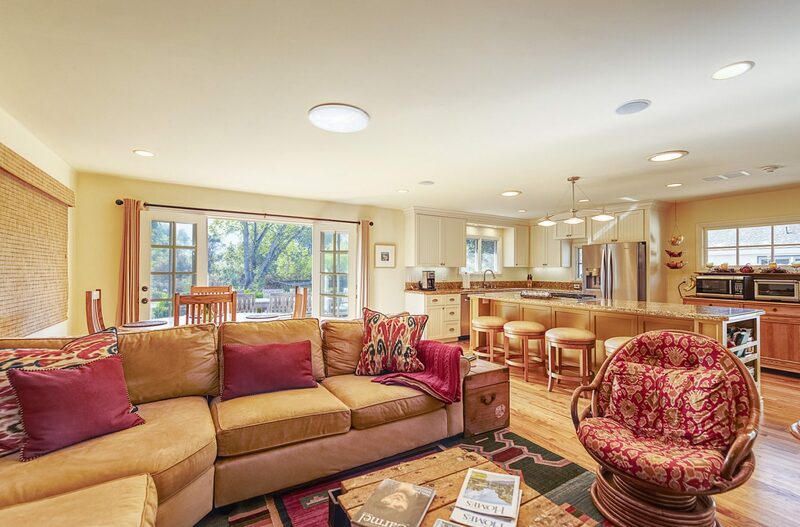 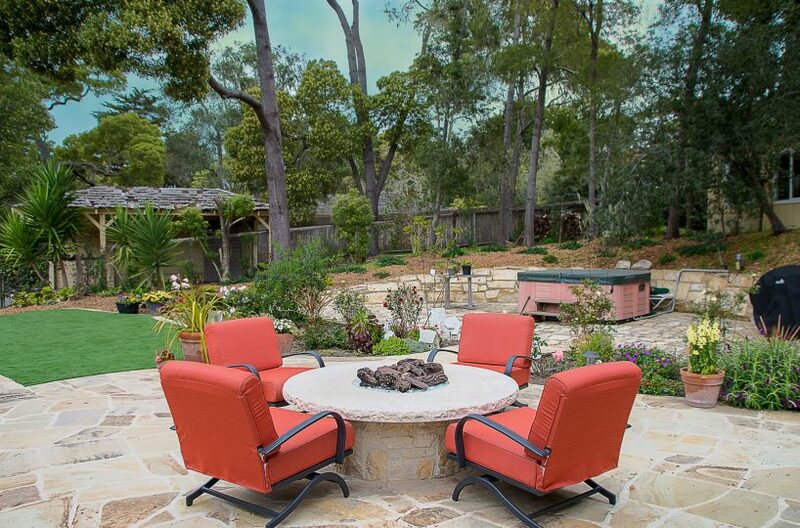 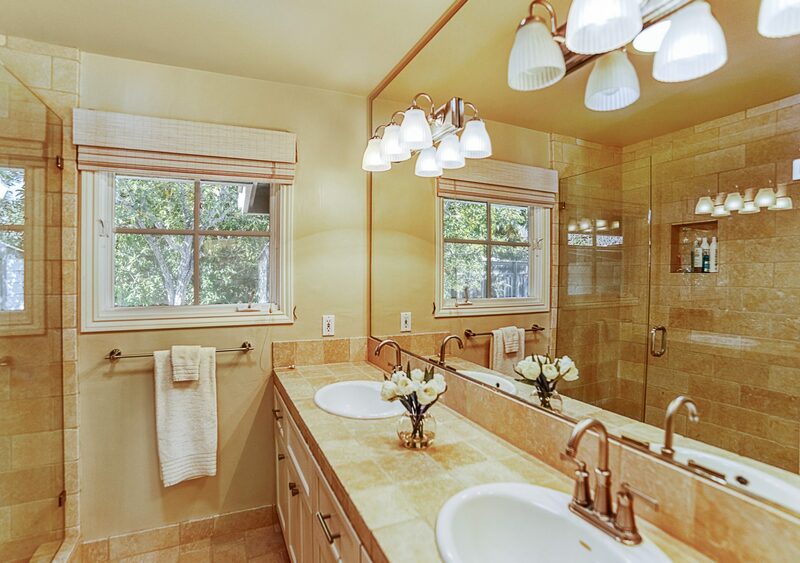 The quiet property backs up to Carmel Valley River and the quiet beauty of the natural setting. 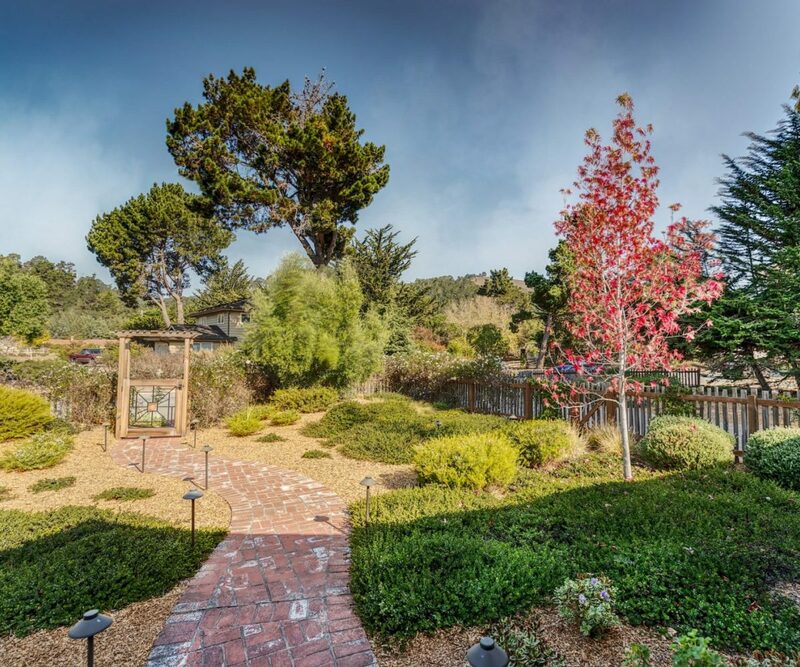 A wonderful place to spend your visit to our “piece of Heaven” while you check out the tasting rooms in Carmel Valley Village or hiking in Garland Regional Park, the beach… Big Sur… the options are endless! 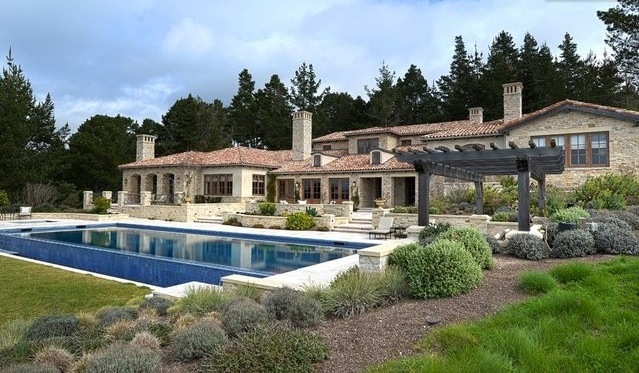 Available Summer 2019 … easy access to Hwy 1 and Pebble Beach.